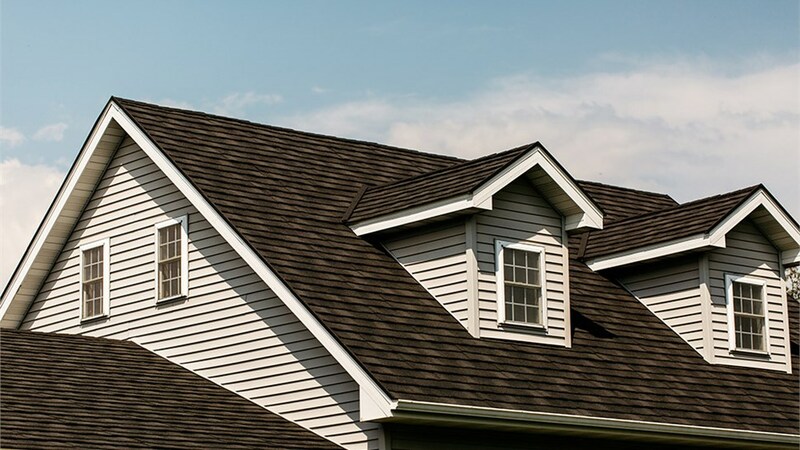 When it’s time for roof repairs or a complete roof replacement, it’s important to go with experienced roofing professionals who will protect your investment—and your home—with the best roofing solutions and quality-dedicated roofers. 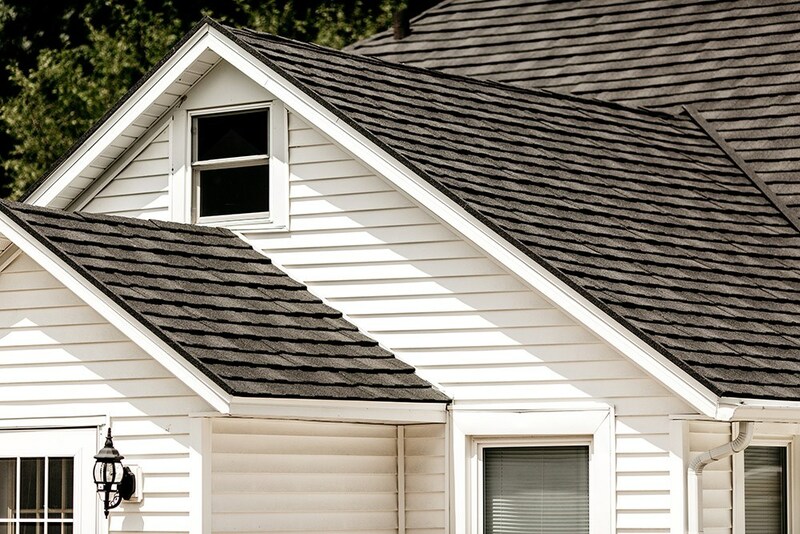 HCI Get-A-Pro provides roofing for Walcott homeowners that’s backed by decades of experience you can trust. We hold various accolades of quality dedication including an A+ rating from the Better Business Bureau and accreditation from the Building Performance Institute. 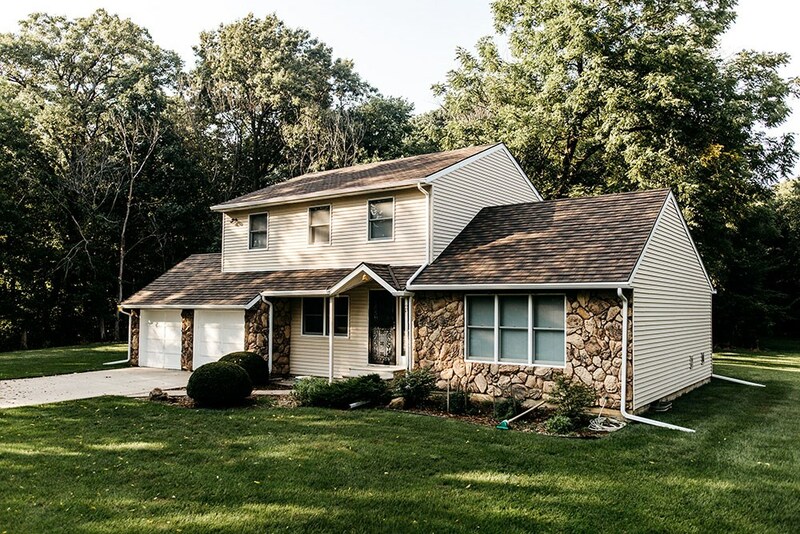 Since 1999, our experienced roofers have established a reputation as solid as our roofs, founded on commitment to customer satisfaction and hard work. Whether you need some simple roof repairs or a complete roof replacement, finding a roofing contractor you can trust is important. 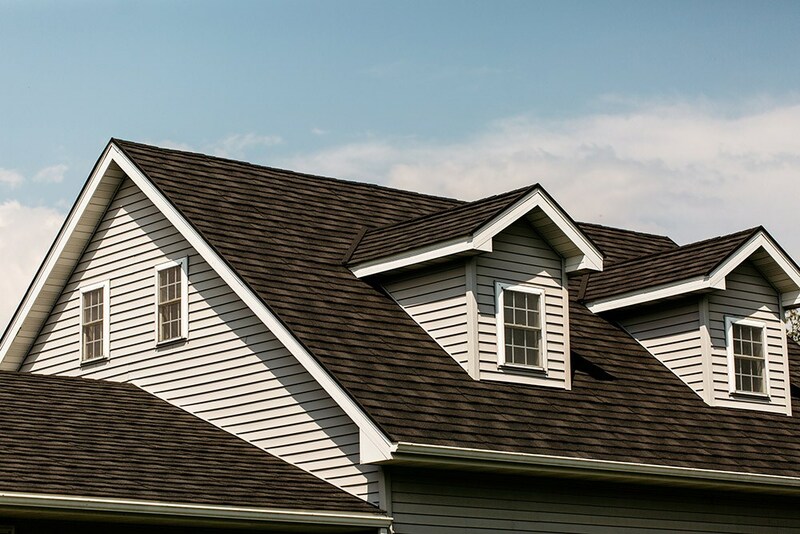 HCI Get-A-Pro is home to the go-to Quad City local roofers, because our customers know they’re getting the best installation services and technology-forward products. Choose from our metal roofing systems, architectural shingles, and steel roofing products to get the perfect roof for your home and budget. High-quality craftsmanship. 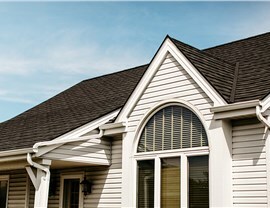 We are licensed and bonded, and our factory-trained roofers are dedicated to providing superior installations. Flexible financing. 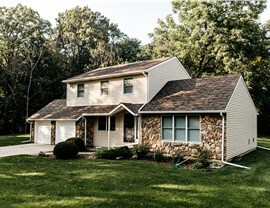 With our in-house financing, you can enhance your home while staying within your budget. Industry-leading warranties. HCI Get-A-Pro direct warranties are simple and guaranteed to offer the peace of mind you need! 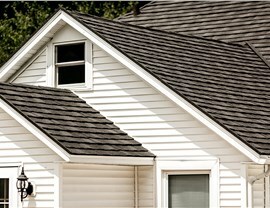 Unbeatable roofing products. 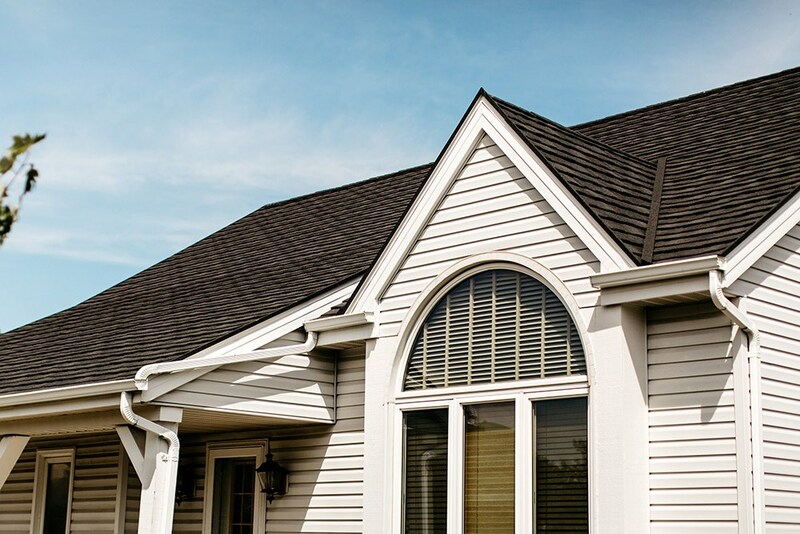 Our ProTech roofs are expertly engineered to resist harsh weather conditions while offering the best in energy-efficiency and customized style. 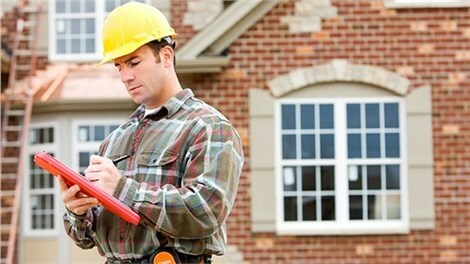 For an Exact Project Estimate, Give us a Call Today! If you’re ready to get the last roof you’ll ever need, call HCI Get-A-Pro to learn more about our premier roofing solutions! We also welcome you to complete our simple online form to request a free in-home consultation.